Specializing in light spinning tackle to fish for speckled sea trout, redfish, flounder, black drum, mangrove, snapper, grouper, and snook. Fishing for Redfish, Trout, Flounder, Snook, Black Drum, Sheephead, Mangrove Snapper and other species from the Laguna Madre. Fishing Lower Laguna, South Padre Island and Port Isabel. 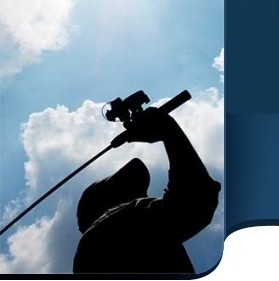 Our Fishing Service offers many options like drift fishing, top water fishing, and wade fishing. The bay fishing experience will take you and your party to the BEST spots on the bay.